Fertilizer allows growers to improve their crop production by restoring nutrients to the soil. With proper nutrition and management, growers can produce a higher crop yield while reducing the impact on other valuable natural resources including water supplies and soil. Providing a safe, abundant and sustainable food supply for a growing world population requires the use of new technology to increase production to grow more food on a declining amount of available cropland. Properly managing soil fertility is essential for accomplishing this. Most liquid fertilizers that are commonly used in agriculture contain the three basic plant nutrients: nitrogen, phosphorus, and potassium. Some fertilizers also contain certain micronutrients such as zinc and other elements that are necessary for efficient plant growth. 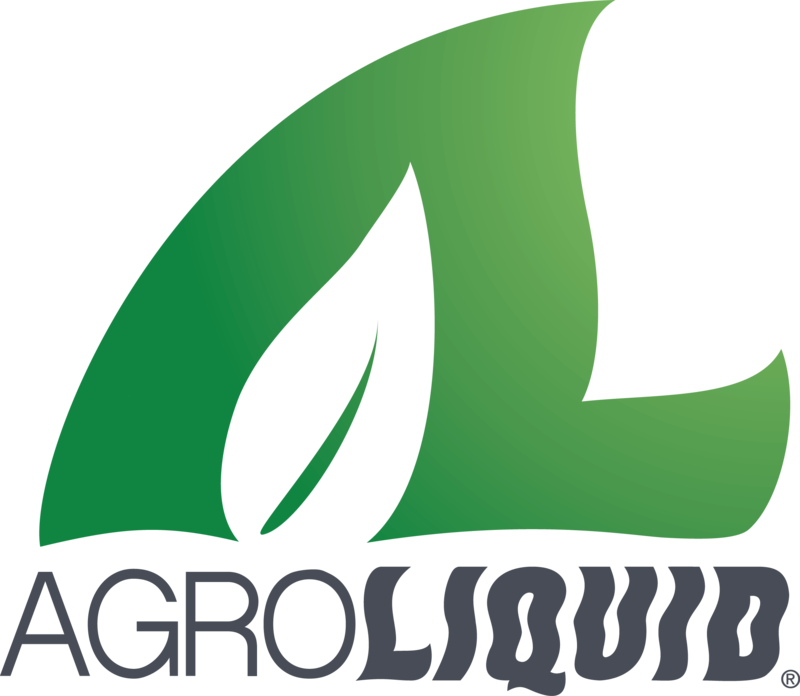 AgroLiquid Fertilizers supports 'Responsible Nutrient Management' and specializes in innovation, product development, and research in their commitment to farmers and the future of sustainable crop production. Their ongoing research, emphasis on solid agronomics, and sustainability for the grower and consumer results in advanced crop fertility products, programs, and recommendations. Tyree Ag serves as a Retail Partner for AgroLiquid Fertilizers and shares their goal of prospering the farmer while safeguarding the environment.